Happy pre-Friday, everyone! Another weekend is in safely sight. And in spite of the chillier air that’s seeping into the early mornings and late nights, summer isn’t over! The official first day of fall is September 23 and not a day before that! So here’s a clip of a Mercedes-Benz CLA 250 exploring the bright and sunny Florida Keys to help preserve your beach mentality for at least a few more days. Gorgeous, right—both the Keys and the car. The 2015 CLA 250 is easy on the eyes, gets up to 38 mpg highway, and starts at $31,500. It’s the ideal car for a cruise—around the Florida Keys or just about anywhere else, and at any time of the year. Feeling lighter already? 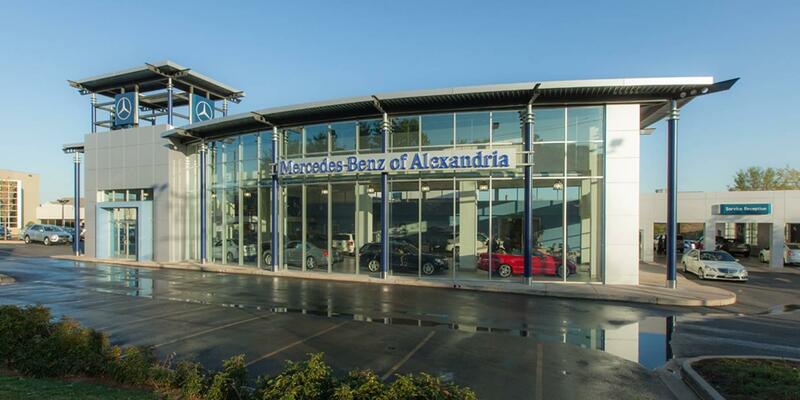 Visit Mercedes-Benz of Alexandria, located at 200 S Pickett St, to check out a new CLA-Class in person and take one for a test drive.